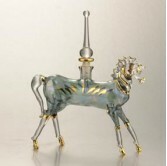 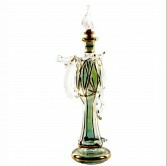 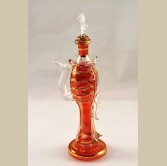 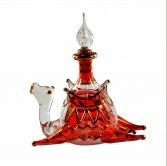 Hand blown Egyptian glass animal perfume bottle. 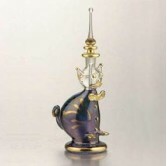 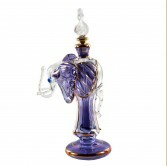 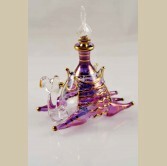 This beautiful Cat shaped perfume..
Hand blown Egyptian glass elephant ..
Hand blown Egyptian glass camel decorative perfume bottle. 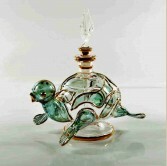 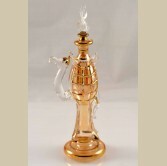 ..
100% hand blown and colored standing camel perfume bottle with gold lining ..
Hand blown Egyptian glass Turtle perfume bottle with gold lining ..
Hand blown Egyptian glass sitting camel perfume bottle with gold lining ..
Hand blown Egyptian glass animal perfume bottle. 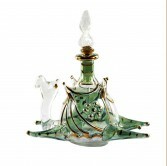 This beautiful horse shaped perfu..